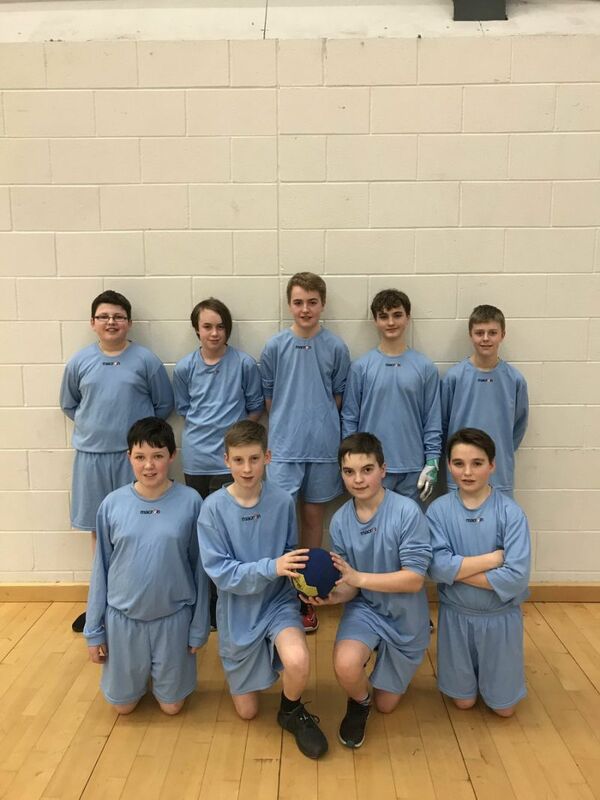 "Last week our S1 and S2 Handballers were at Ravenscraig Sports Centre in Motherwell, competing at a regional championship. The boys performed well, winning two games and losing two in the group stages of the tournament. Following this, our pupils faced Ayr Academy in a 5th/6th play-off tie which they comfortably won 4-1. Involved in the squad were the following players; Jay Young, John McIntosh, Cieran Johnson, Ewan Ramsay, Zach Mills, Zak MacLaren, Sandy Fiddes, Angus Wylie and Morris Jeffries. 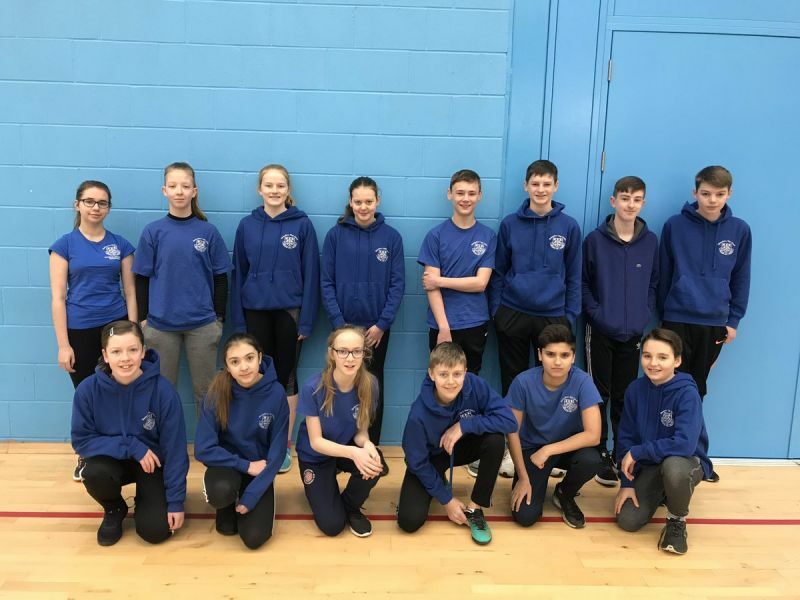 On Wednesday, we had 14 S2 pupils competing in the Giant Heptathlon at Herriot Watt’s Oriam Sports Facility. 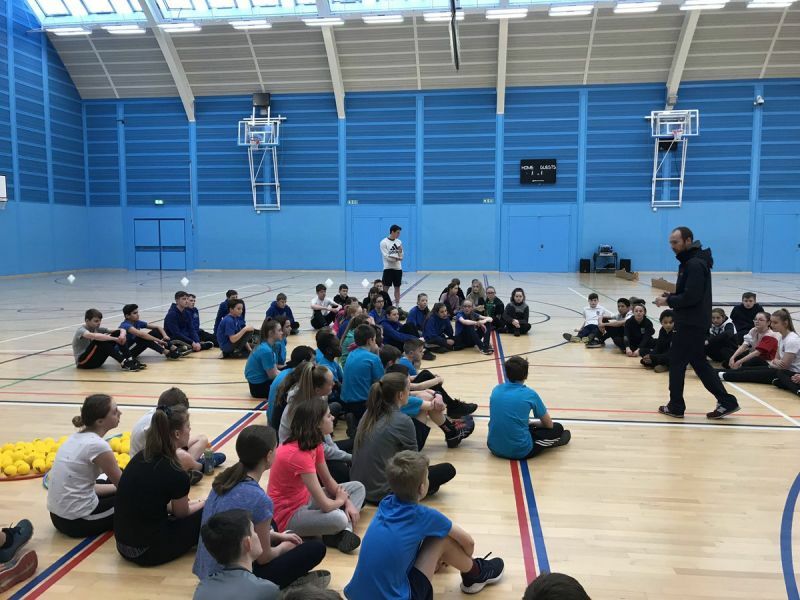 This involved throwing, running, jumping and endurance events against various other schools; Royal High, Craigmount and St Augustine’s to name a few. 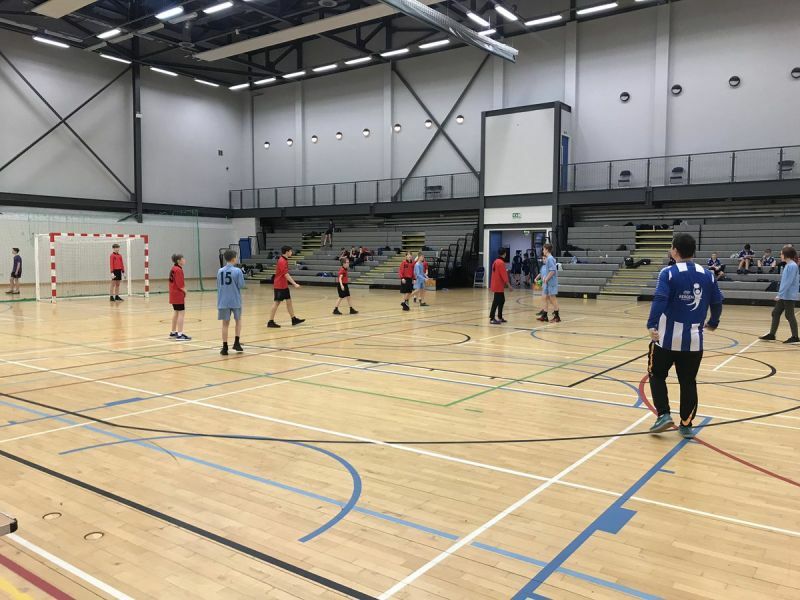 Involved in this were Cieran Johnson, Zach Mills, Elliot Mason, Elliot McCartney, Finlay Kant, Finn Grant, Connor Douglas, Jemma Harris, Katherine Shaw, Hannah Readie, Lizzie Whike, Freya Stewart, Wiktoria Wironska and Natasha Frankoska."